I am offering this e-book by Donation!! Thank you for your interest in my first ever SOM Strategy e-book. 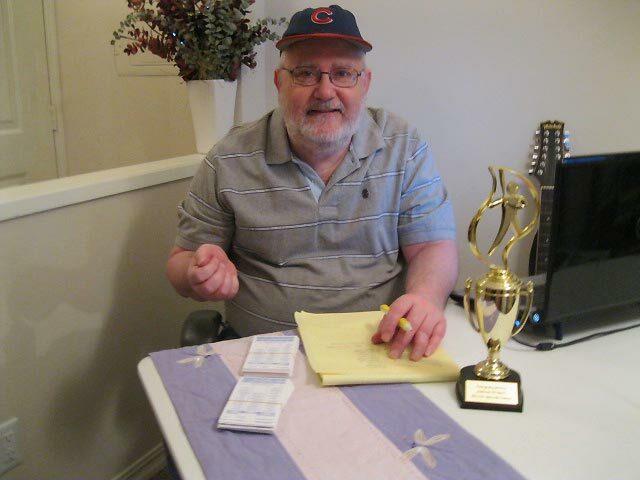 After many seasons of creating teams in the leagues I have participated since the early days of my playing of Strat-o-matic Baseball since the early 1970's, and my recent championship in the CBA (Cyber Baseball Association) I have decided to write down for the first time, all of my strategies for creating a successful team (i.e. - one worthy to make the playoffs of your league or tournament, assuming you are building your team via a type of draft or keeping players from year to year). Please Note: This is Part I of two parts of my report which focuses on winning quickly and what you must do to win in your current season or tournament. Part II which will be released later, is a slower approach that involves building a team of youth in order to be competitive in a few years (so this part is mostly for draft leagues) but then have a team that will be a powerhouse in your league for years to come. For most of my life, I have always gone for the fast approach to have a winning team each year but eventually this strategy does catch up with you. the draft, strategies for trades, what type of team to create that will see the best success. If you offer a donation of $25 or more for this e-book, Wolfman will offer a free 15 minute consultation to answer your questions about building your team. This special e-book also discuss various strategies to use during the playing of your games as you not only need to build a good team but you must use the talents of your team to the max. Requirements to View the E-book Edition: - The e-book is in a Adobe PDF format, so to read this book you must have the Adobe Acrobat Reader (a free program from Adobe, version 7 or higher). There exists various version of Adobe Acrobat Reader for all types of computers and hand held devices and e-book readers. After your share your donation for this e-book (we use Paypal), we will send you an email with a copy of the e-book attached. We use the email address associated with your Paypal account to send the e-book to. 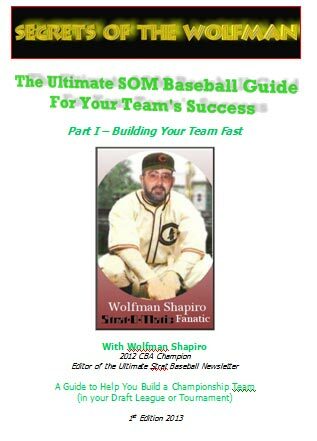 Below you will find the "Donation" button that links to Paypal to allow you to be one of the first to have this special SOM Baseball strategy e-book edition. When sharing your donation for our e-book through Paypal, either you already have a Paypal account or you can pay with a credit card even if you do not have a Paypal account. Thank you for your interest in our new e-book to help you build you SOM Baseball Team and have a successful season or play. Please feel free to share a copy of this report with others but let them know we are doing so based on a donation basis and any and all donations are humbly and gratefully accepted!! If you have not heard about our free on-line SOM Baseball Newsletter called the "Ultimate Strat Baseball Newsletter", please visit our page below, its easy to sign up. For our newsletter we have articles, columns, interviews with some of the leading players as well as various individuals linked to professional baseball and playing tips. 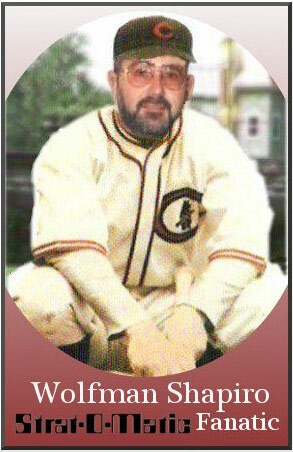 editor of the "Ultimate Strat Baseball Newsletter"